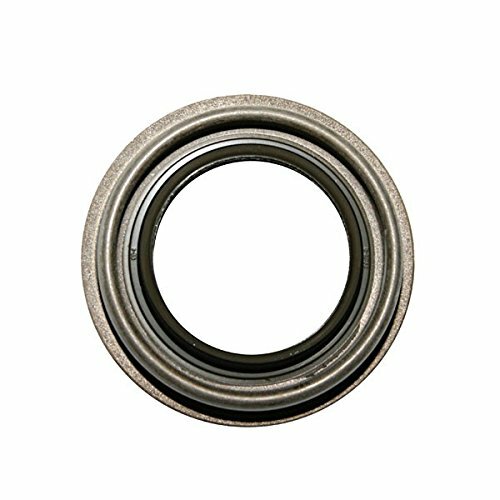 Richmond Gear F9567 Ford 9"" 567 Ring & Pinion"
Allstar Differential Pinion Nut for Ford 8.8 inch and Standard Ford 9 inch Differential fits the Ford and measures 8.8 inches and the Standard Ford and has 9 inch differentials. The original worn or damaged pinion nuts should be replaced each time a gear set is changed. These pinion nuts secure the driveshaft yoke to the pinion gear. It is backed by a 90-day limited factory warranty and sold individually. 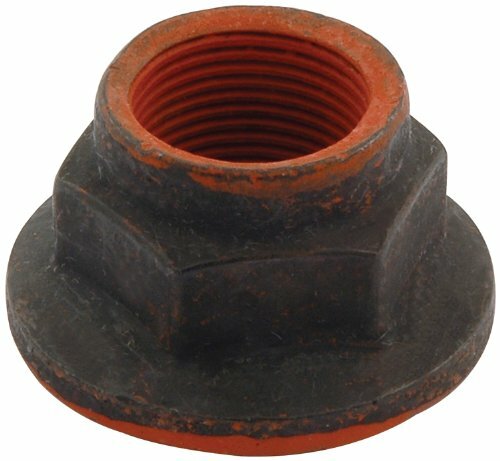 Differential pinion nut fits Ford 8.8 inch and standard Ford 9 inch differentials. 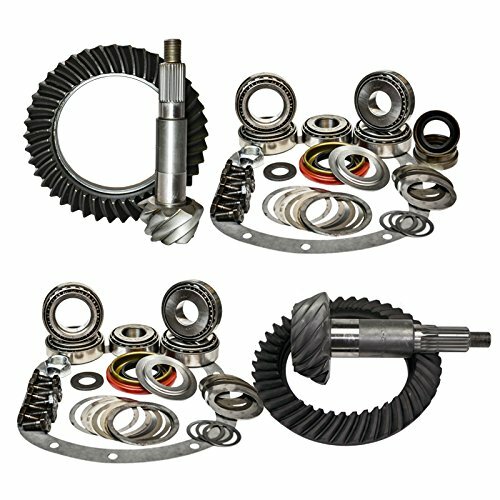 Nitro Gear Package Kit include things that are needed to change the gear ratio of the vehicle; each kit contains a front Nitro ring and pinion, front master install kit, rear Nitro ring and pinion and a rear master install kit. Warranty: All Nitro Gear & Axle brand products are warrantied to be free of manufacturer defects for a two year period. Warranty requests must be made by the original purchaser and submitted by the dealer purchased from. Any parts sent for warranty consideration must be pre-approved and shipped prepaid freight to our facility with copy of RGA for our inspection & determination. We will not pay for labor, shipping cost, loss of revenue or perishable goods, commercial losses, costs of telephone calls, shipping or general inconvenience. This is our only warranty expressed or implied. Unauthorized warranty returns may be refused. Warranty generally covers MFG defects in material or workmanship. Abuse, overloading, improper lubrication, misuse, commercial or competition use voids warranty. Normal characteristics are not warrantable, such as Gear whine. Minor cosmetic flaws, dings, burrs from shipping or manufacturing, are not considered defect, it is installer responsibility to address these at time of install. Customer is responsible for shipping charges if warranty is granted. Warranty is for the original purchaser/user, is not transferable. Warranty covers one replacement or credit solely at our discretion. Warranty determinations are at our sole discretion. 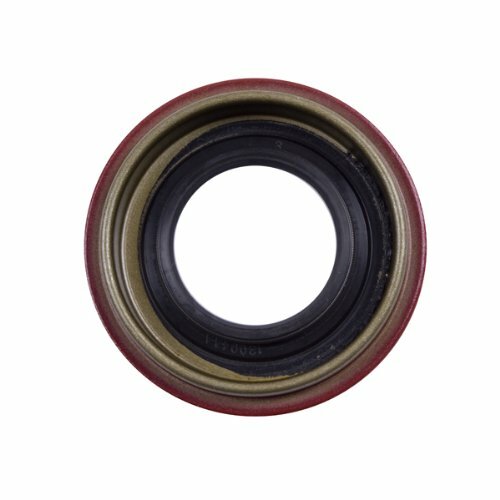 In addition to the above conditions, see special notes for these products: Ring & Pinion - Warrantied against manufacturing defects, 2 years from date of purchase (Must provide set-up specs). 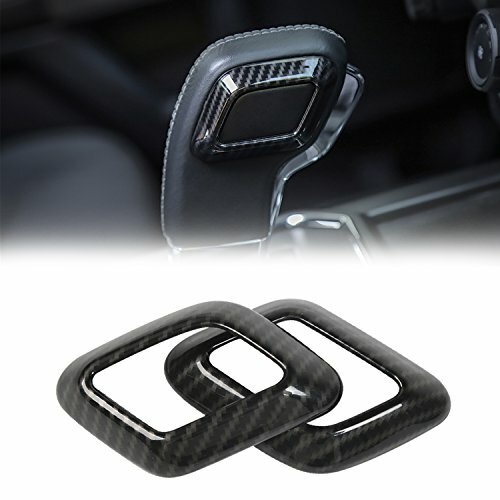 Provides a high class and fashion decor style for your car, it can cover existing scratches and prevent your car from fingernails, key scratches, etc. Is your AX5 transmission not shifting right? Do you cringe from the grinding noises when you shift? Omix-ADA has the AX5 internal parts you need to fix your Jeeps transmission. Fix it and enjoy your ride. 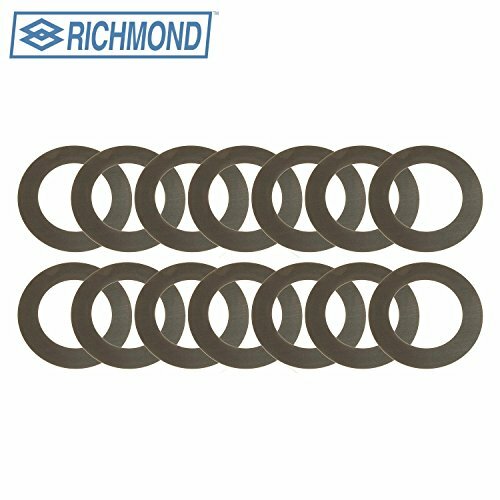 Richmond is the leading manufacturer of professional quality, hi-performance ring and pinion sets. For over 80 years, the Double Diamond has signified the highest quality gears in the racing industry! 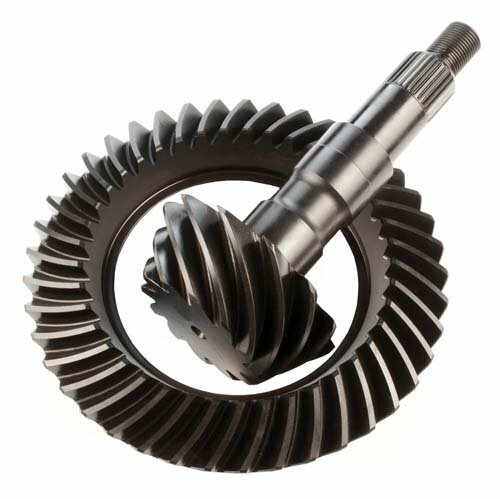 We are proud to offer an unmatched selection of premium ring-and-pinion sets and transmission components engineered manufactured to improve your vehicle's performance. 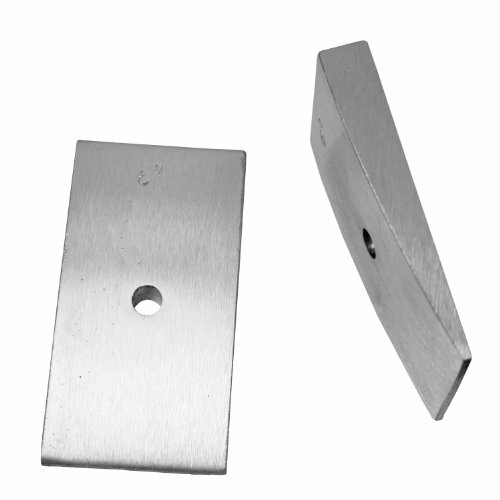 Richmond premium products are engineered to meet or exceed OEM specifications at a great value. 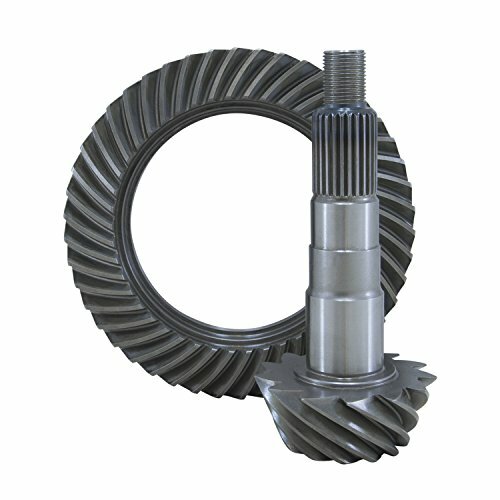 Richmond ring and pinion gear sets are computer-controlled manufactured from the foundry, to cutting gears at 1,000th of an inch precision, to heat-treating the finished product. This consistently provides some of the strongest gears possible. The superior quality of Richmond Performance Products is a result of continual research and development, outstanding design and state-of-the-art manufacturing. Extensive testing is performed on all Richmond products. Engineered to perform faster and more reliable, our products are winners both at the Daytona 500 and U.S. Nationals for decades! 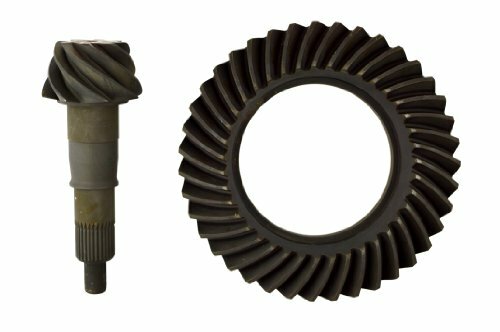 SVL Ring and Pinion Gear Set for Ford 8.8 inch axle, F8.8-410. Dana's SVL "All Makes" program delivers quality and performance that meets or exceeds the non-genuine products. 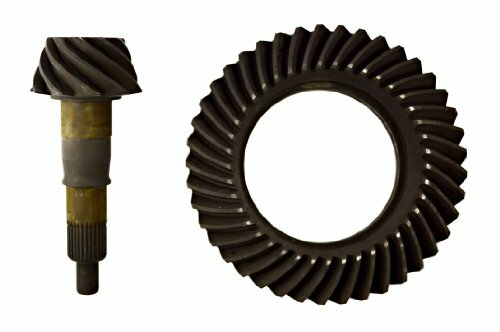 SVL Ring and Pinion Gear Set for Ford 8.8 inch axle, F8.8-488. Dana's SVL "All Makes" program delivers quality and performance that meets or exceeds the non-genuine products. Do you have a gear oil leak around your differential pinion? Worried you could run low on gear oil and ruin the differential? 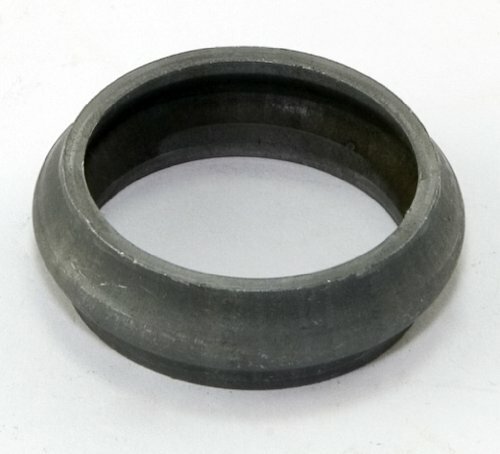 Omix-ADA offers high-quality replacement pinion seals to keep the gear lube inside the differential where it belongs. 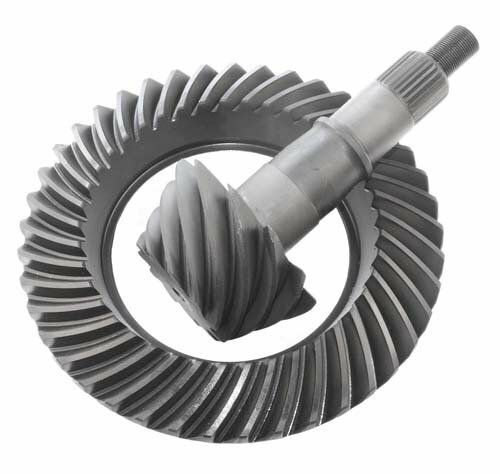 Motive Gear Motivator Ring and Pinion Set Ford 8.8 3.73 ratio 41-11 TeethSpecifications 8.80 Ring Gear Diameter 10 7/16 X 20 RH Threaded Bolts 1.626 Pinion Diameter 30 Splines No Case Breaks 8620 Material - Heat TreatedMotive Gear Motivator's are also known as the Price Line for Motive Gear.Motive Gear is the industry leader in providing premium quality products, competitive pricing and unsurpassed customer service to the automotive market. 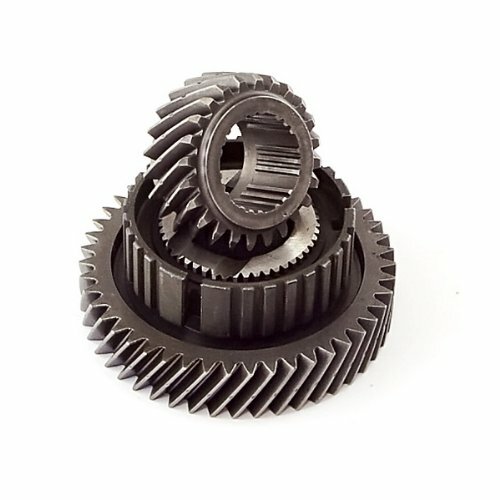 These quality gears are 8620 material and made at the finest manufacturers in the pacific rim. 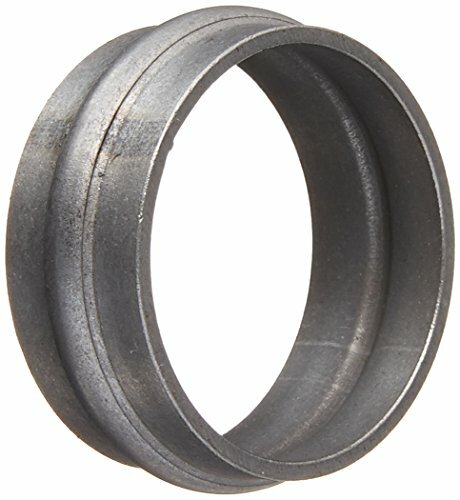 Perfect for off-road or lifted truck applications. These gears are warranted for 1 year from manufacturers defects.